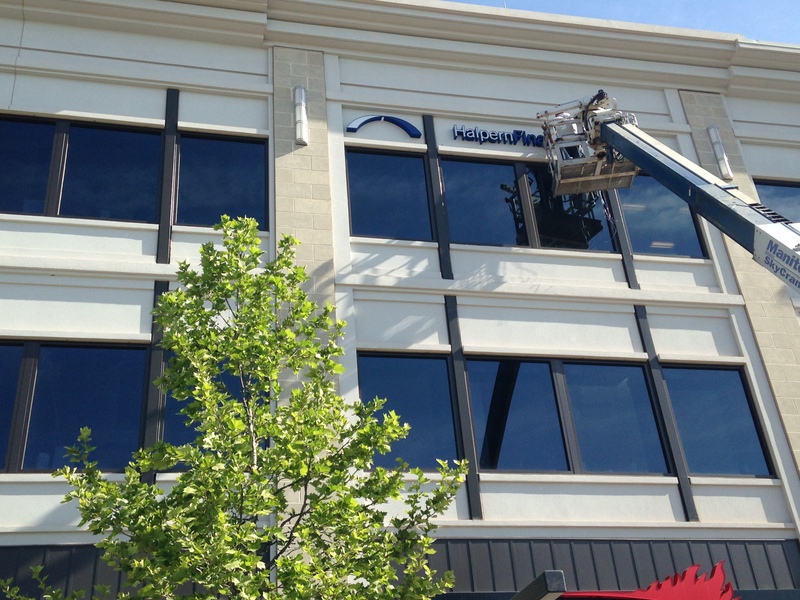 Lots of changes this summer at Halpern Financial! New employees, a new blog, and not least, a new sign at our Virginia office. Throughout the day, that sign sees a lot of life in the Loudoun One plaza below, from kids splashing in the fountain to families enjoying a night at the movies. It sees the dentists across the way on their lunch break and old friends catching up over drinks in the evening. 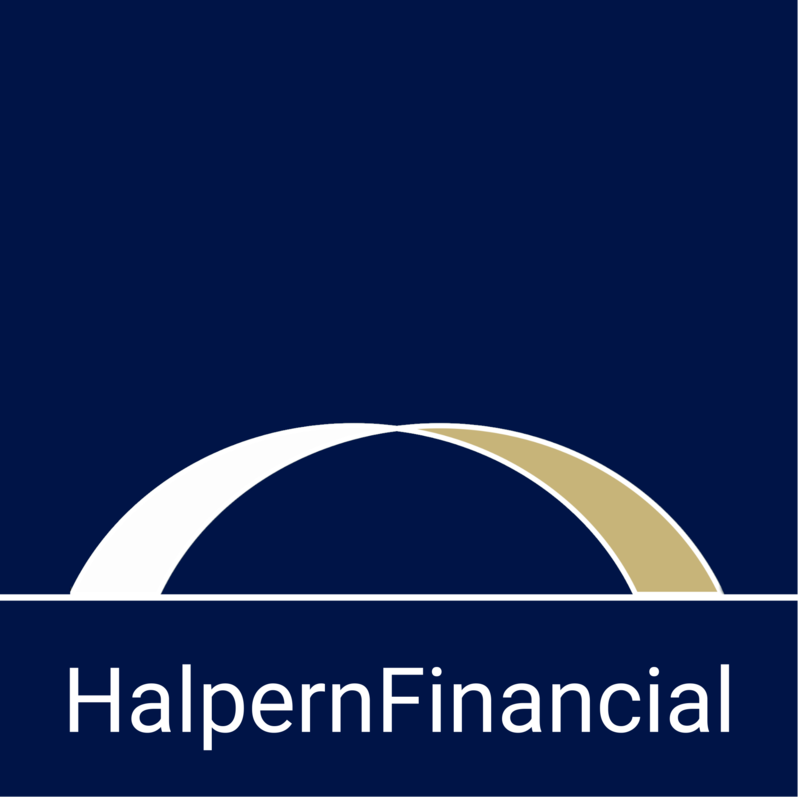 It quietly observes the day-to-day hustle and bustle while letting the world know that Halpern Financial is here. Life happens and our door is open, whether that means helping a business owner set up retirement plans for her employees, or helping parents plan for the next generation. We’re here when you need us, and now you can find insights from Halpern Financial wherever it’s most convenient for you—whether that’s our Virginia office, our Maryland office, or online. 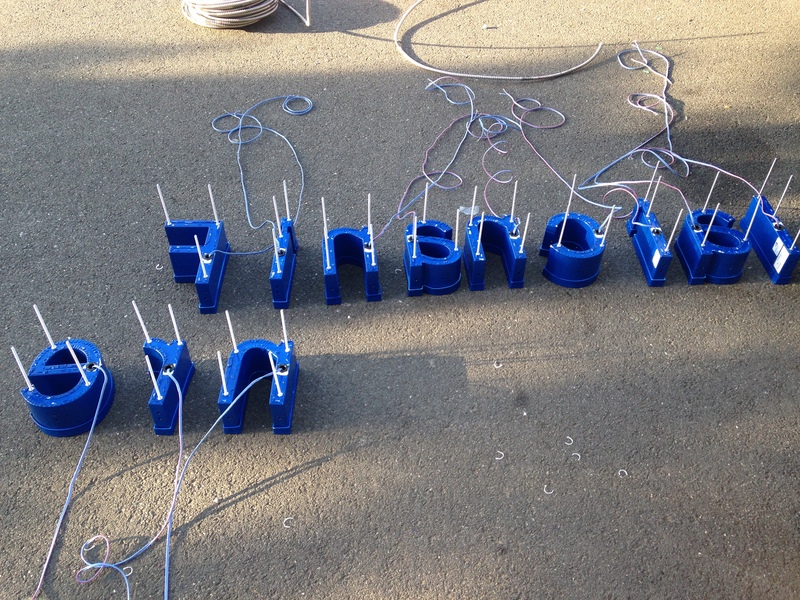 In this blog we look forward to keeping you updated! You can expect company news, ranging from our Portfolio Manager being quoted in the Wall Street Journal to the Halpern perspective on market events and other issues that affect the long-term investors we serve. And we’ll be having some fun along the way with columns on client adventures and recommendations. We can’t wait to get this rolling! For regular updates, connect with us on LinkedIn or sign up to receive blog posts in your email.